Sadly, the powerful Dolphin Browser is only natively designed for the Android and iPhone operating systems. Fortunately for mobile developers, web designers, and Dolphin Browser enthusiasts everywhere, the BlueStacks emulator offers a solid workaround for those hoping to get a taste of Dolphin on their Windows PCs. 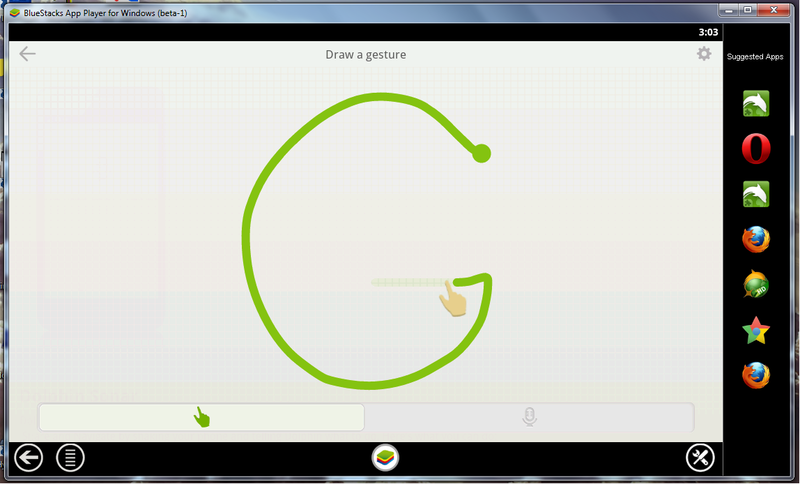 Dolphin Browser HD allows for quick, programmable gestures that make browsing as simple as possible. Tracing the letter G in this instance takes you straight to Google. If you haven't already, download and install the BlueStacks emulator. Once set up, you can find Dolphin Browser HD in the GetJar app market. 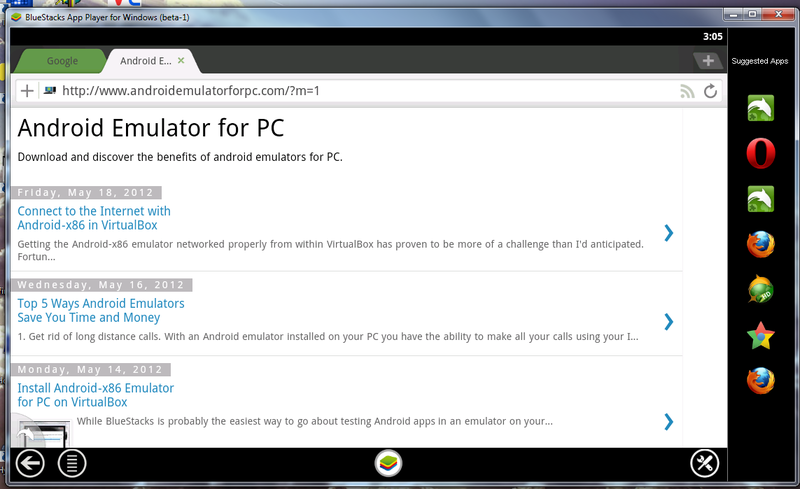 Simply install the app, launch it, and browse the Internet the Android way from the comfort of your PC. Tabbed browsing in Dolphin runs (almost) perfectly in the BlueStacks Android emulator. 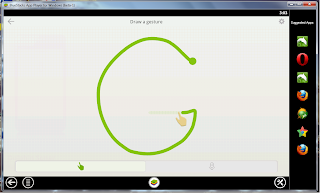 Of course, there are a couple things that BlueStacks doesn't do perfectly, such as voice recognition or the easy of accessing the Dolphin sidebars. If you want to try Dolphin Sonar on your PC (or Mac! 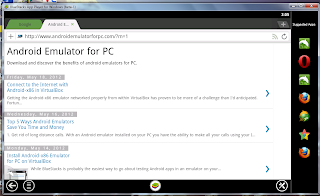 ), try installing Dolphin using the Android-x86 emulator on VirtualBox. Do you enjoy Dolphin Browser HD? Have a different browser you prefer? Leave any suggestions or questions in the comments! I am a software developer. Does the emulator have the ability to set the screen size being emulated, so I can see what my software looks like on different phones.